What We Do: We fabricate, source, and sell parts to customers looking to improve and customize their boats! 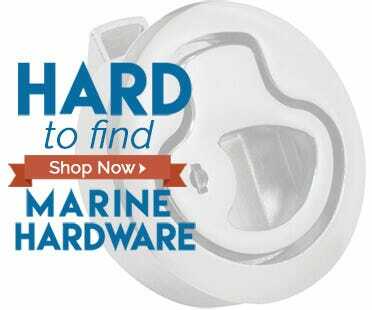 A hybrid manufacturer-distributor-retailer; our experience allows us to provide products and services unique to the boating aftermarket space. Our direct from the manufacturer business model allows us to offer high (OEM) quality products at very competitive prices. Our parent company (Teak Isle) manufactures original equipment parts for over 200 builders. 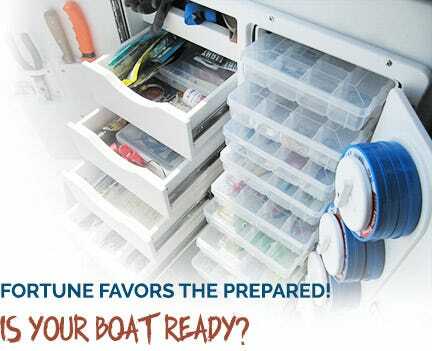 As Boat Outfitters we are excited to bring boat owners the same high quality products trusted by boat builders for over 35 years. Our design, engineering and production capabilities make it an exciting place to work where new product development is always prioritized and encouraged. We don't have any openings at this time but will review all submitted applications. Grow our online store by adding new products and enhancing the existing catalog by improving product page content. This is done by curating external online content, generating custom internal content and ultimately integrating this strategically online to create engaging product pages. This position requires a mixture of research, organization and creative skills. 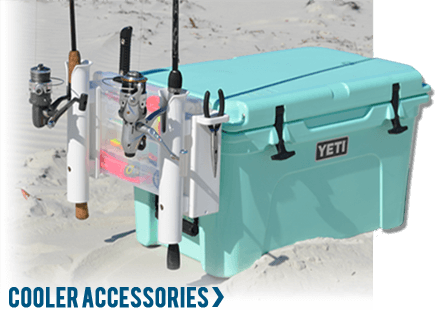 Identify and facilitate the addition of new products and product lines into the Boat Outfitters catalog. Monitor existing catalog performance and make strategic product tradeoffs based on performance. This is a hands-on role for someone who can research and generate ideas, develop implementation plans and successfully launch new products to our customers. Manage and direct product listing associates on new product key features, pricing, etc. Does talking to fellow boaters about cool boat improvement projects sound like an awesome way to spend the day? If so, we have the job for you! We are looking for a sales associate/project manager who will interact directly with customers on unique projects. 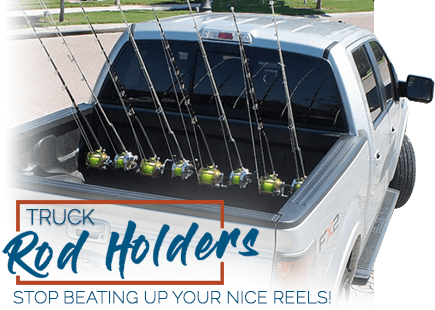 Responsibilities will include some traditional customer service tasks (phone calls, answering e-mails, taking orders) but will primarily involve more complex projects such as helping to design custom tackle storage units, dash panels and more. The position requires extensive product training, basic “engineering-thinking” competency and excellent organization. It is not a position with repetitive tasks but rather one where you will face unique challenges daily that often require complex thinking. As an Inside sales associate you will assist the sales department with requests and follow-up of new prototypes and the maintenance of existing accounts and projects. Please note that this is not a typical "order taking" position. This team member will be actively involved in all projects from concept to completion. Working closely with boat companies and their engineering and design teams, this position offers a great opportunity for a motivated, technically inclined individual to become part of the Teak Isle team. Boat manufacturers come to Teak Isle for products to help solve a problem or meet a need for their boats. It is our job to find solutions, keep within their budgets, and produce a product for them of exceptional quality. If you are hard working and highly motivated we would like to have you on our team. Work closely with company owners in the implementation of customer requests. Maintain contact with boat companies on a regular basis to ensure their satisfaction with our quality of service and products. Communicate with our engineering department to relay customer design needs. Assist in pricing of new designs and projects. Assist in Boat Show display set up and represent company in boat show booths. Working closely with boat companies and their engineering and design teams, this position offers a great opportunity for a motivated, technically inclined individual to become part of the Teak Isle team. As an outside sales associate you will be expected to actively seek additional business with new and existing accounts. This position requires a certain amount of travel around the country, in order to solidify face to face contact with our customers and to build and maintain strong relationships. 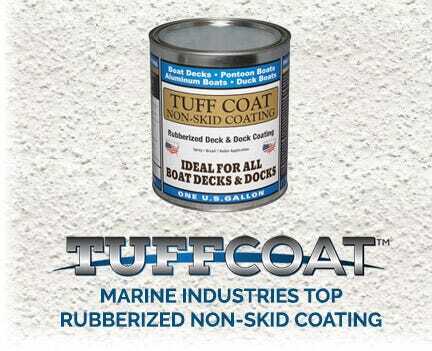 Our customers come to Teak Isle for products to help solve a problem or meet a need. It is our job to find solutions, keep within their budgets, and produce a product for them of exceptional quality. If you are hard working and highly motivated we would like to have you on the Teak Isle team. Identify and pursue new sales opportunities. Maintain contact with customers on a regular basis to ensure their satisfaction with our quality of service and products. Follow through with steps to ensure customer requests and/or changes are updated in all necessary systems. Attend and work trade shows. Product design and engineering is a critical component to the success of our business and satisfaction of our customers. Our prototype engineers collaborate with the sales team and other designers to bring quality product to market rapidly. A collaborative environment, developing creative solutions, and a wide range of products make this an interesting and gratifying position. 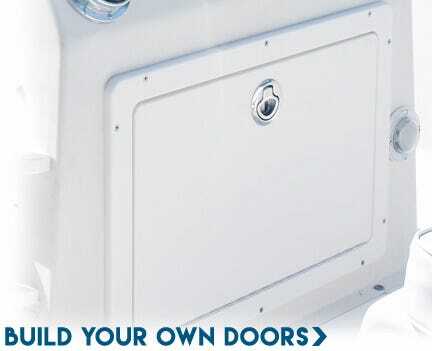 Develop 3D solid models and submittal drawings for new product including but not limited to doors/hatches, wind screens, sliding cabin entry doors, high-end tackle units, solid surface product, cabinetry, and other millwork. CNC programming for 2 1/2 and 3-axis machining. Conceptualize and design product for optimal functionality and manufacturability. Work in a team environment to assist in the development and refinement of department standards, best practices, co-worker mentoring, and process improvement.